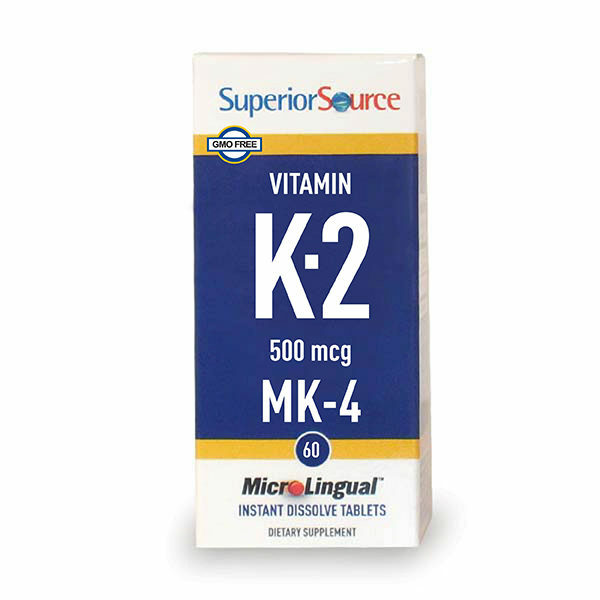 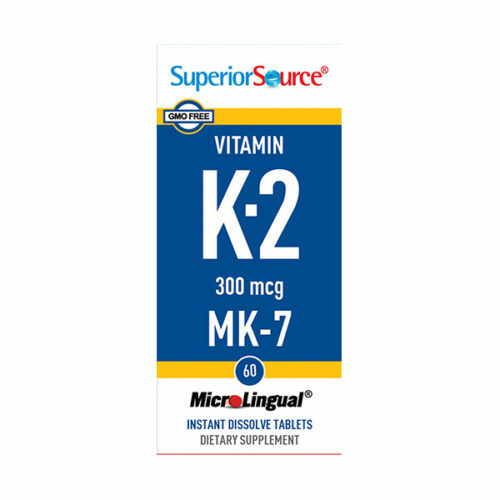 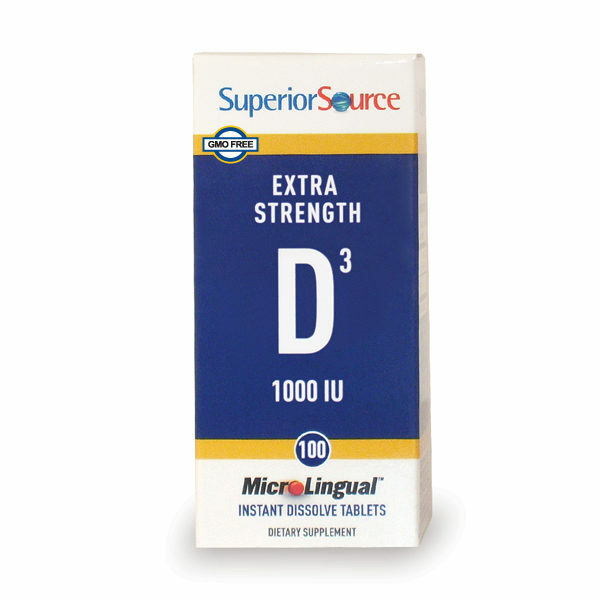 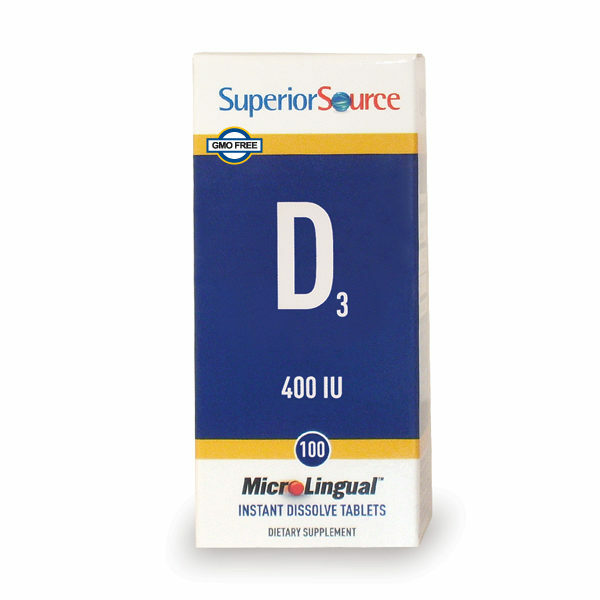 Our Instant Dissolve MicroLingual® Tablets go to work fast, under the tongue. 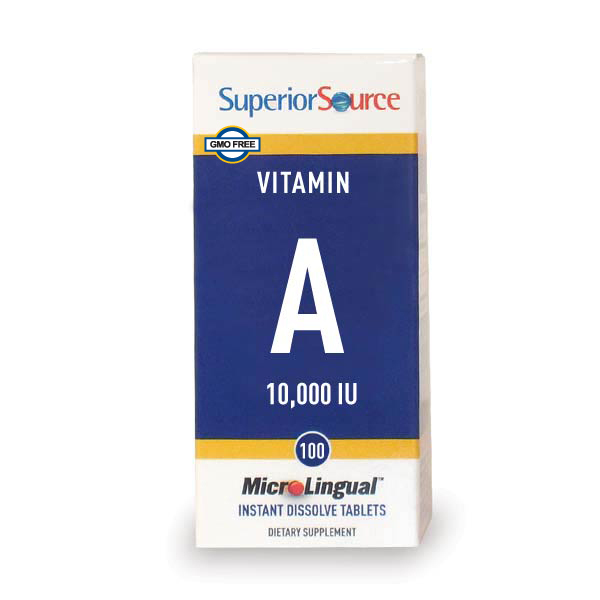 Vitamin A is a group of compounds that support eye health and the maintenance of healthy skin, teeth, and the surface linings for the respiratory, urinary and intestinal tracts. 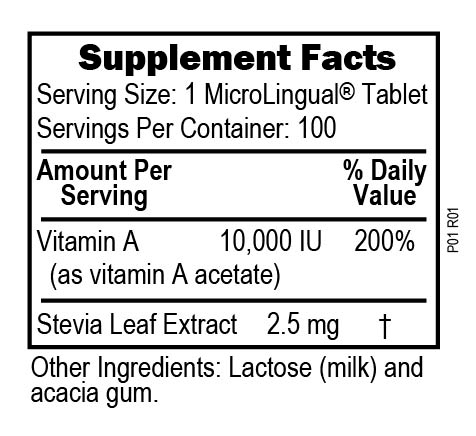 Vitamin A also plays a vital role in the promotion of immune system health.